I have got to hand it to Will Ferrell. In recent times, it seems like some have soured on some of his antics, which can happen to a lot of comedic stars who make a lot of movies that can be generally categorized in a similar way. 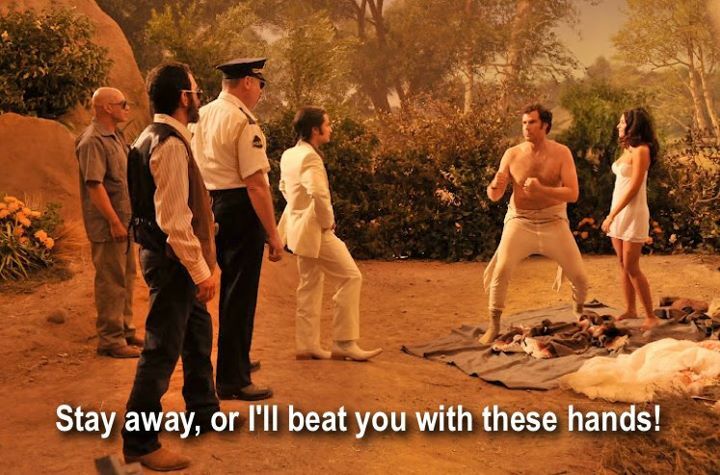 I like Will Ferrell quite a bit, he makes me genuinely laugh, but more importantly, while it may not seem immediately apparent to some, he takes a lot of chances with his films. One can point to some of his roles and see a lot of the same elements shining through, but beyond some of the goofiness that he exudes (which, again, continues to make me laugh), there are some interesting choices being made. The one that provides the subject for this review is his Spanish language film, Casa de Mi Padre, a passion project of sorts, which has been independently financed and put out in limited release. It is not a great film, but I did laugh quite a bit during it and admired this weird, experimental parody of telenovelas. The film has a very simple story, acting as an overdramatic telenovela (a Mexican soap opera-type story). Armando Alvarez (Will Ferrell) has lived and worked on his father's ranch in Mexico throughout his life. Armando has been witness to the evil being committed by men out in the middle of country, but he only wishes to keep things simple. Armando's younger brother, Raul (Diego Luna), shows up with his new fiancée, Sonia (Génesis Rodríguez) and shows off how successful he is, with Alvarez senior rewarding Raul with much praise. 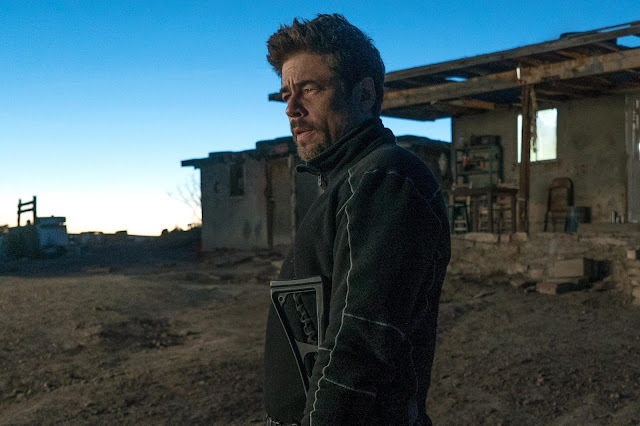 It seems that Raul's success as an international businessman means an end to the ranch's troubles, as he pledges to settle all debts his father has incurred. However, when Armando falls for Sonia and Raul's business dealings turn out to actually revolve around dealing drugs, things take a violent turn, as they find themselves in a war with Mexico's most feared drug lord, the Onza (Gael García Bernal). I do not think I will see many other people make this comparison, but The Artist came to mind for me, as I watched this film. 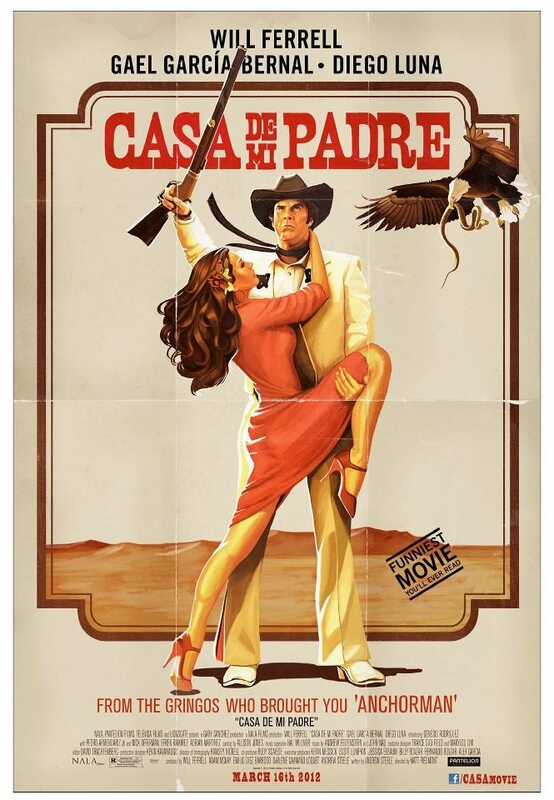 I say that because both that film and Casa de Mi Padre seem to utilize a very specific type of acting. In both films the actors are playing in a world that is very stylized. The Artist required Jean Dujardin to play a silent movie actor, acting in a silent movie and that is just among other various details involved in putting this homage to silent films together. 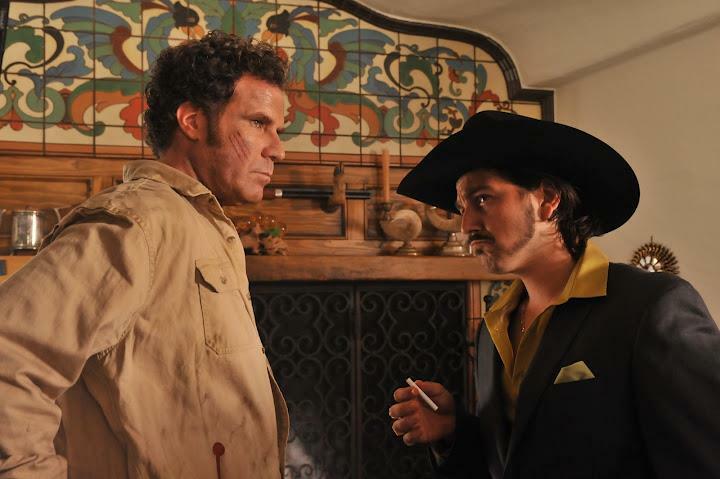 For ‘Padre’, Will Ferrell and the other actors are specifically trying channel a low budget soap opera by playing the characters in this film completely straight, despite going to overdramatic lengths, in regards to their performance. Ferrell, in particular, is essentially the straight-man of the film, without actually saying lines that are jokes and more or less relying on his straight readings of Spanish dialogue to provide for humor. 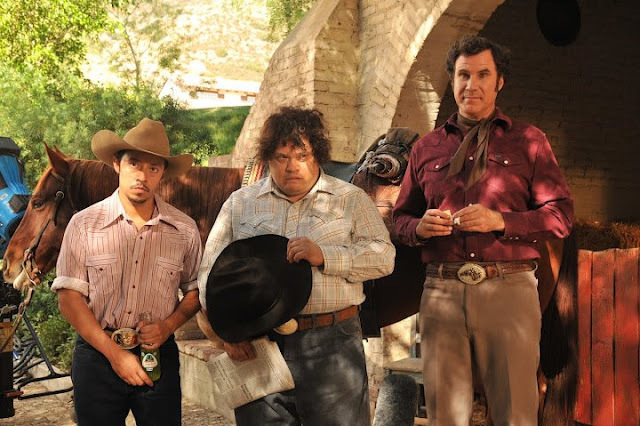 So yes, to address the main gimmick of the film, it is completely in Spanish, despite having Will Ferrell as the lead star. The most curious question I have in this regard is whether or not the translation of the film is slightly different from what the actors are actually saying. I do not speak Spanish (and neither does Ferrell, who spent a month learning his dialogue for the film with the help of a dialect coach), but I did view the film with an audience full of Spanish speakers and found the laughter to signify the possibility of getting more out of both hearing and understanding the language, along with reading the translation. The other key element of this film is its purposeful choice in looking like a very low budget film. Casa de Mi Padre was made for $6 million, but the effort was definitely made for it to look cheaper. Fake backgrounds, pretend horse-riding, missing scenes, deliberate continuity errors, etc. are all factors in making this film seem incredibly cheap to better capture the tone that it strives for. To add another layer, the film also manages to contain a lot of straight-up weirdness. Spirit animals to help guide Armando, multiple music breaks, and slow motion gun battles are all here to further amplify the experience. The problem that this film has is making everything else, beyond the gimmick, work. 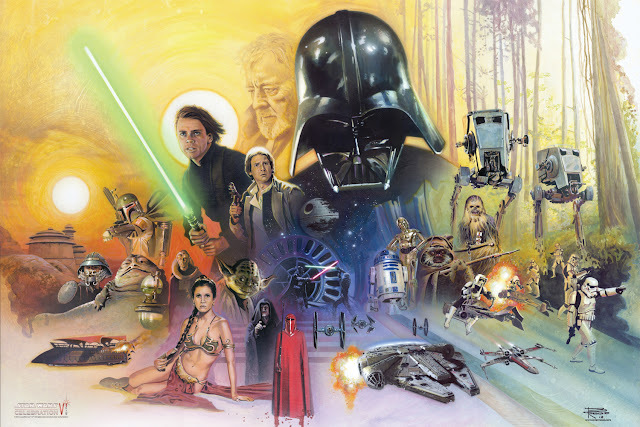 By this I refer to the lack of any real depth to the film beyond what is presented. If all of these flavorful (and admittedly humorous) aspects were taken away, there is nothing to really grasp onto. The story is shallow, the jokes that are not visually-based are not that funny, and once you get the humor out of seeing Will Ferrell speak Spanish for a while, the effect kind of wears off. 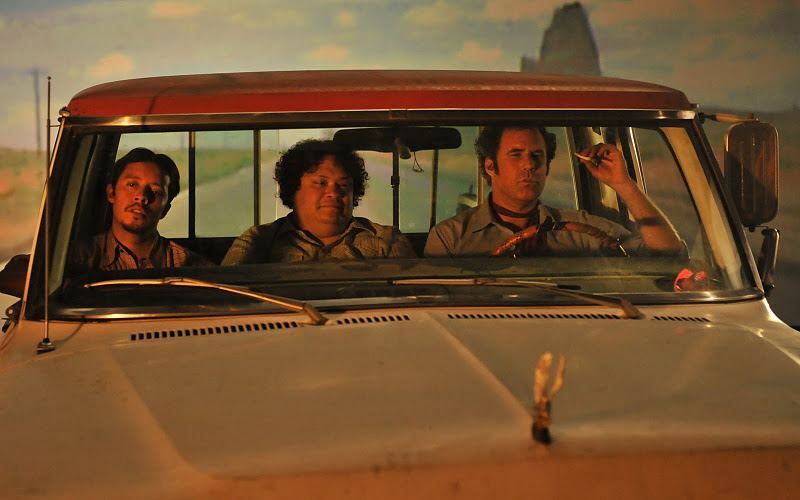 I would not go to the length of saying this feels like an extended SNL sketch, but with recent “grindhouse” films like Machete and Hobo with a Shotgun already providing, Casa de Mi Padre feels more like a step down. With that said, I did like the performances in this film. Ferrell is fine at throwing himself into being a straight character, only turned loose occasionally when it becomes to dial up the weird. The true joy comes from seeing Diego Luna and particularly Gael Garcia Bernal dive into their roles. Luna gets to have a lot of fun playing the confident older brother, almost always with a drink handy, while Bernal is relishing the chance to play an over-the-top villainous character (so villainous, he smokes two cigarettes at once). 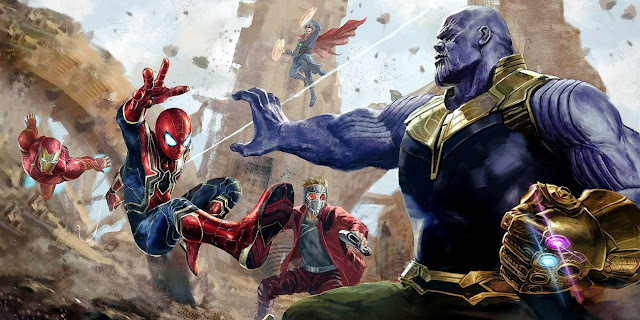 While the film may not hold up well overall, it at least has some inspired casting choices in the form of actors who seem to be in on the joke without betraying the fourth wall. And Genesis Rodriguez is not bad to look at either (and she also seemed plenty game to be in on the fun as well). Overall, I would not say that this was a missed opportunity, just an idea that never became more interesting. 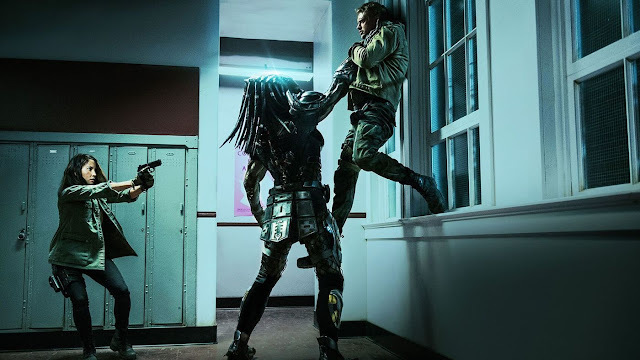 It provided some laughs here and there, with some inspired and humorous moments to play with the concept of being a cheaply made feature, but had little else to offer. Casa de Mi Padre is short enough to not overstay its welcome, but too lacking to gain a significant following. 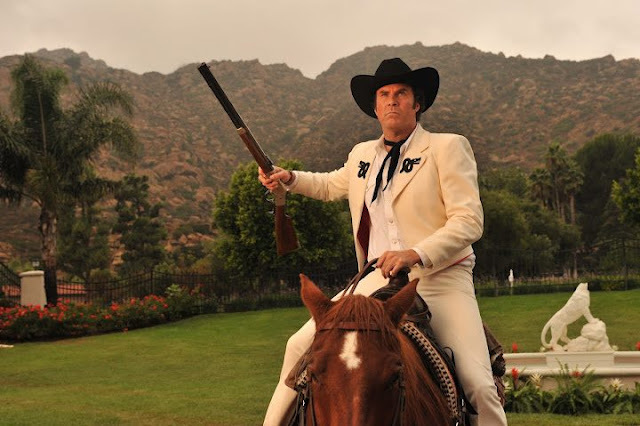 Now having said all that, I do enjoy the idea of Will Ferrell doing something like this and I would much rather see the actor take chances like this, rather than see him go the route of someone like Adam Sandler, who has been recently churning out consistent, mainstream crap. 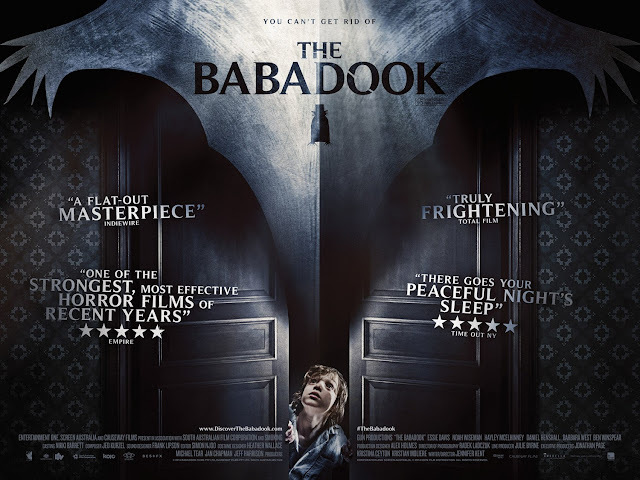 Not necessarily a very good film, but it at least had some ambition involved in its creation. Armando Alvarez: My woman, Miss Lopez, must love the land as I do.